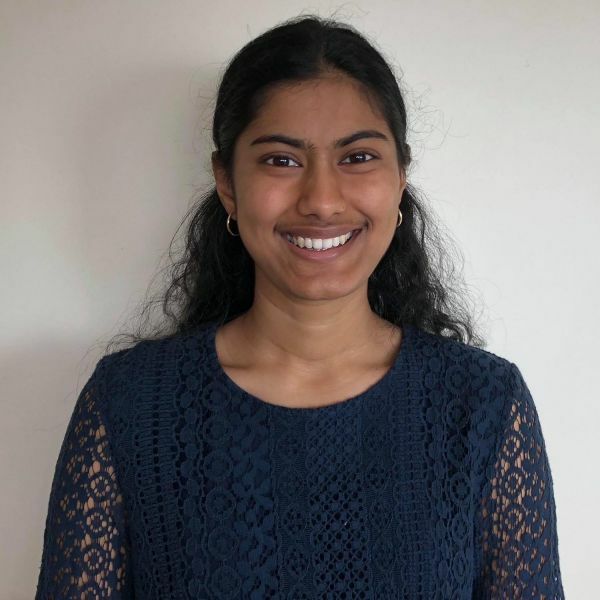 University of Newcastle medicine student, Tara Kannan, has been announced as a winner of this year’s National Dementia Storytelling Competition, an annual awareness initiative run by Dementia Training Australia (DTA) to improve the care of people living with dementia. Second and third year undergraduate students from around the country were asked to explore a ‘salutogenic’ approach to dementia care in a medium of their choice, with Tara taking out the top prize of $2,000 in the second-year category for her article, Mind Over Matter. “Salutogenesis is a novel model of care that focuses on optimising wellbeing through developing health literacy, self-management skills and a desire to live. Currently, the medical field is dominated by pathogenesis, which is a model focused on the origins of disease and treatment with medication and surgery. Tara’s interest in dementia was sparked while on placement as part of the University’s Joint Medical Program, the Bachelor of Medical Science and Doctor of Medicine. “I met many people affected by dementia while volunteering at a nursing home. My neurology learning further increased my interest as we learnt about the intricacies of neurons right through to the proteins leading to various dementias,” Tara said. The budding young medical student is keen to pursue her interest in neurology and medical communication to write the next chapter in her own story. “In the future, I would like to try my hand at medical journalism where I hope to start a conversation and raise awareness through my writing. So far, I’m interested in the field of neurology, however, I’d like to keep an open mind as I pursue the rest of my medical studies at university and beyond,” she said. The competition attracted entries from 25 universities across Australia, representing more than 20 fields of study including nursing, medical science, communication, speech pathology, psychology, primary education, physiotherapy, midwifery and design. "Though disease is ubiquitous, not all suffer. Some people equip themselves with coping resources to prevent suffering, much like a cyclist wears a helmet to prevent brain injury. Cultivating this capacity to cope stands as the backbone of the salutogenic model, which ultimately aims to optimise overall health. Highlighting the importance of moving towards health, salutogenesis deviates from, yet also compliments, the pathogenic model which gives importance to disease and its origins."